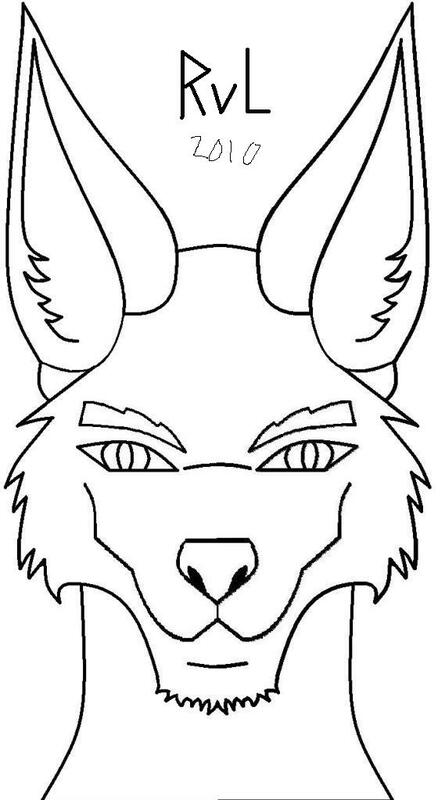 Cool...I was thinking of having one of my foxes done. I think I want Presto Jerard Kit done. Background(if you want one): what ever you want. "Let's light them on fire some morrrre." Clothing: The Tsar wears a white frilled shirt, white tunic with gold lining, black, billowy breeches lined with gold, which reach down to just above his ankles, and black boots, with the breeches ending tight around his legs, not loose like trousers. Over this, he wears a red coloured robe that reaches his knees, though it is cut at the front, sides and back to allow for free movement of the legs. On this he wears a black belt, which holds his sword. On the chest of the robe is the Imperial crest of his family, that is a black two-headed stoat rampant. Over this tunic he wears a highly decorated baldric from his right shoulder to his belt, encrusted with Arctic crystals. The sword itself, a shashka, is also heavily jewelled. 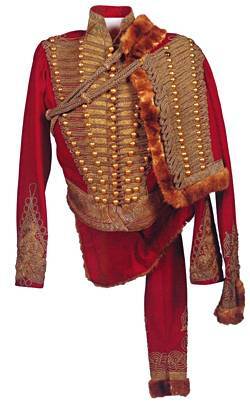 On his left shoulder, the Tsar wears a gold pelisse, a short fur-lined jacket that was originally designed for cavalrymen. Over all this, when travelling, the tsar wears a voluminous cape, lined with white fur, and a deep, rich purple in colour. On his head, when on official business, Aleksander wears the Imperial Arktik Crown, which is a heavily bejewelled crown, the largest jewel being the crystal set into it at the front. Aleksander also wears dark purple fur gloves, over which he wears various jewelled rings, each set with a differently coloured stone. Around his neck he wears a gold symbol of the God Kukik. He also wears a silk ruff around his neck. Background(if you want one): A throne like this one. Other: Tsar Aleksander stands at 6'8", unusually tall for his species. He is built quite strong. He has dark blue eyes. He has a heavily whiskered muzzle, and on the top of his head, he has white hair. He is 36 years old. I am willing to pay triple, that is 15, 000 Gold, more than your normal price, due to the unusually large amount of clothing the Tsar of the Arctic wears. If you need any clarification, don't hesitate to ask. That sounds good. I can do that. It may take alittle while though, based on detail. I also havent done work in a while, as Im going through some various personal recoveries. So I do apologize to those who have been waiting for artwork. Im trying to kick myself back into gear. Had a bit of an unfortunate string of events back home, so I am still trying to bounce back.